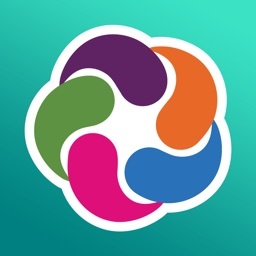 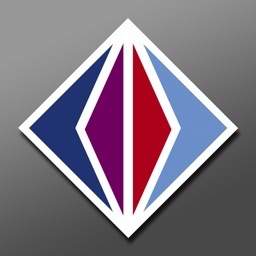 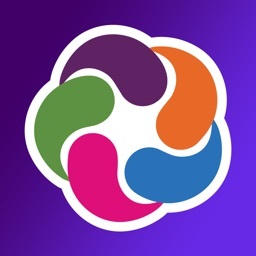 The StudentVUE Mobile application helps students stay informed and connected by providing day-to-day insight into their own academic experience. 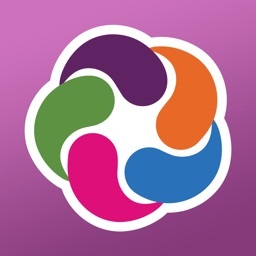 StudentVUE Mobile works with the Synergy™ student information system in much the same way as the StudentVUE web portal, allowing students to stay on top of upcoming school events, classroom happenings, assignments, tests, and academic performance. 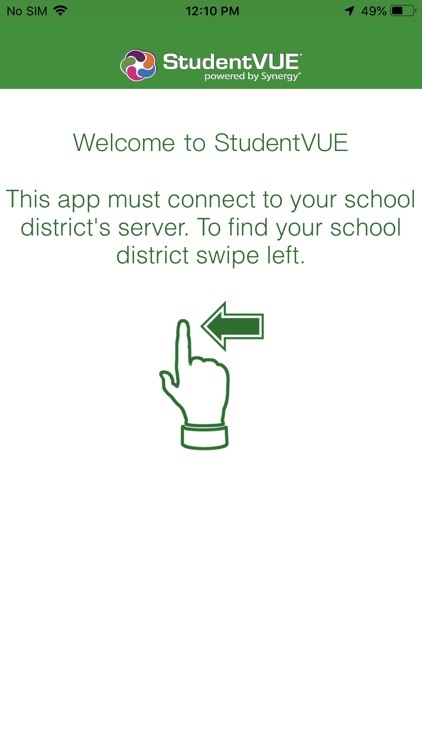 Students can view their classroom assignments and scores, attendance and more. • Only school districts using the Synergy™ student information system version 6.5 and higher can support the StudentVUE for the iPhone application. 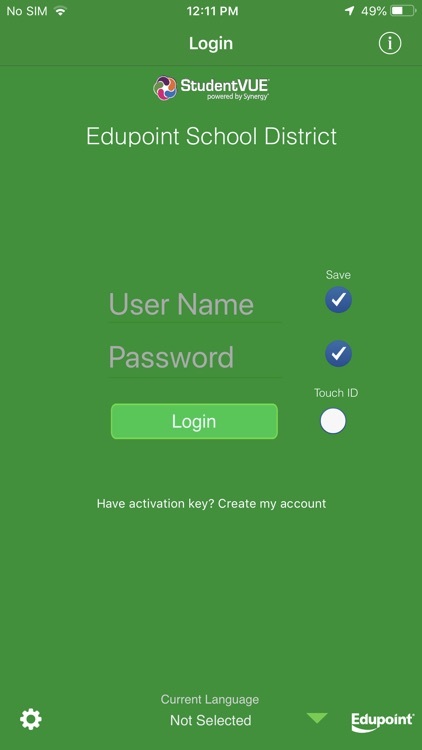 • The StudentVUE Mobile for the iPhone/iPod Touch app uses same user login as the web-based StudentVUE portal. 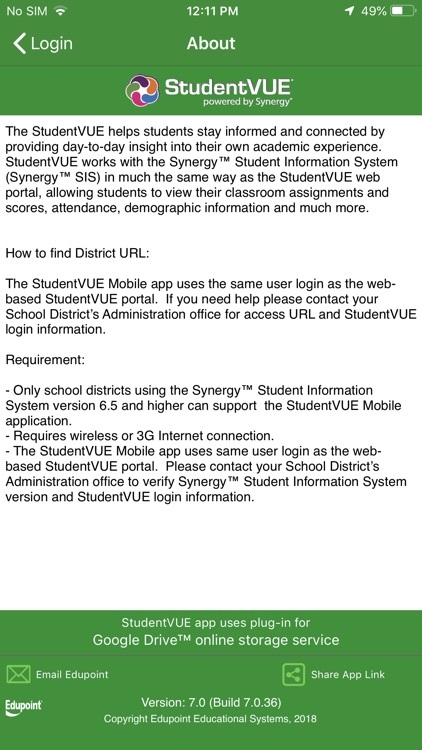 Please contact your School District’s Administration office to verify Synergy™ version and StudentVUE login information.